3:00 PM PT -- Sources close to the couple tell us there is no trouble in paradise. Davidson covered up the ink temporarily for a movie role. 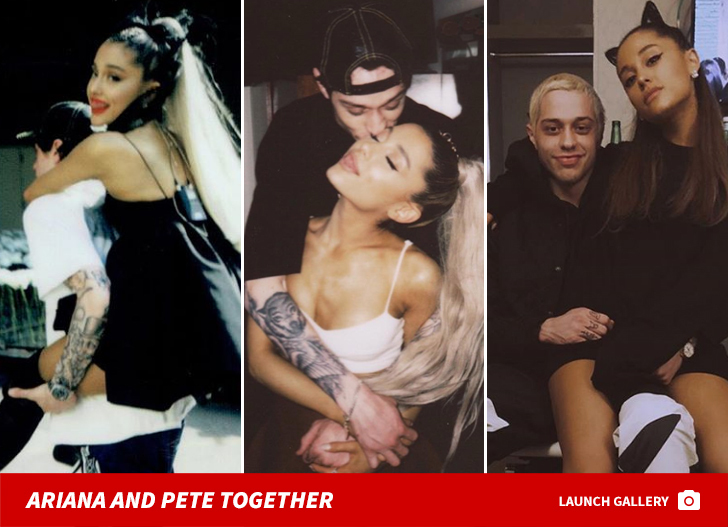 Pete Davidson appears to have wiped a symbol of his fiancee, Ariana Grande, off his body ... and now the question is ... why? 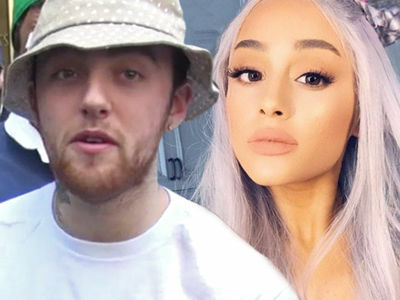 The 'SNL' star was spotted Sunday in L.A. without Ariana by his side -- but, more importantly, WITHOUT his jet-black neck tattoo of her trademark black bunny mask. 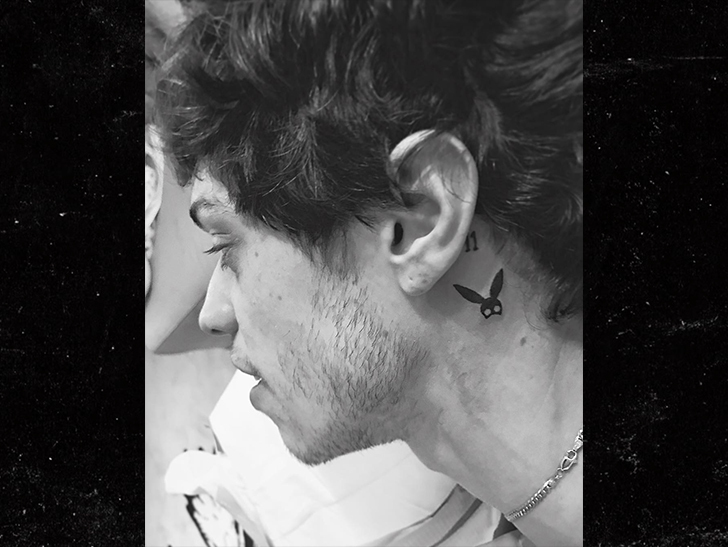 Pete got the Ariana-inspired ink behind his ear early last month by tattoo artist London Reese, who posted a shot of his work on social media at the time. Now, you can still see traces of the tattoo ... but it definitely looks more faded than what it once was. He also got a thumb tat with Ariana's initials, but you can't tell here if he's still rockin' that. 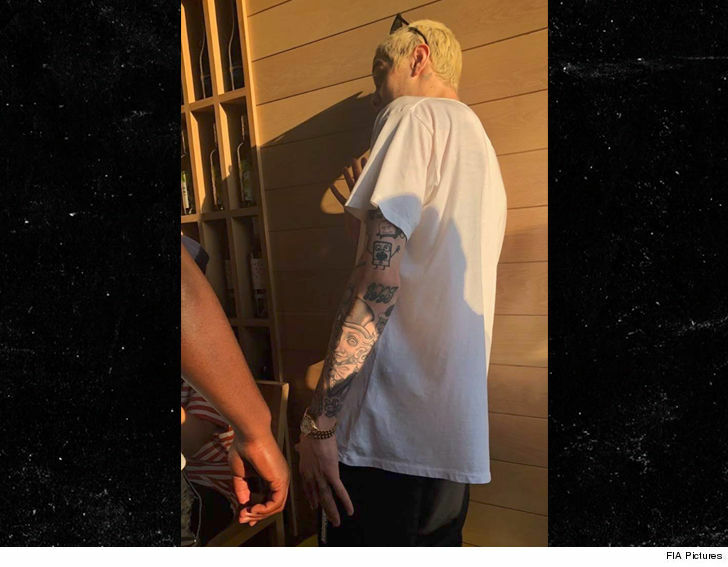 Here's the thing ... Pete's in the middle of shooting a movie with Machine Gun Kelly right now, and it's quite possible that he simply had the tat covered with makeup for the job. 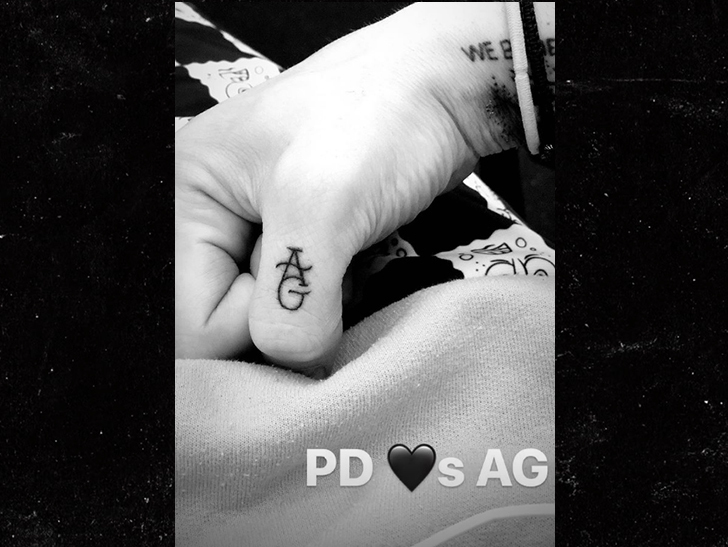 Pete and Ariana just recently got engaged, and he already reportedly covered up another forearm tat that was dedicated to his ex.